Showing results by narrator "Dan Jeffries"
Wyburn-Mason syndrome. Ever heard of it? Dan Jeffries has, and his insightful and hilarious memoir explores what it's like living with one of the world's rarest medical conditions - and then finding out you have another one. 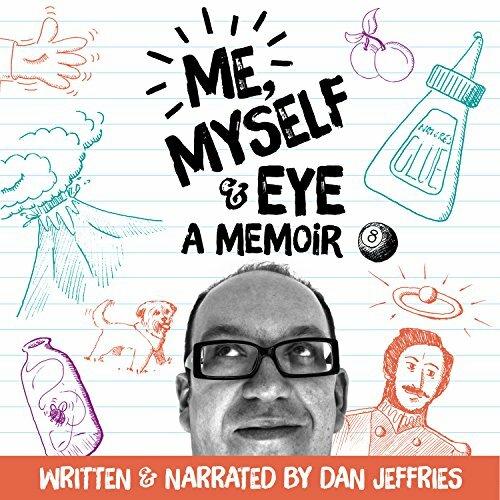 Told through an innovative new approach that combines the audiobook experience with modern technology, Me, Myself & Eye really lets the listener delve into Dan's life story.